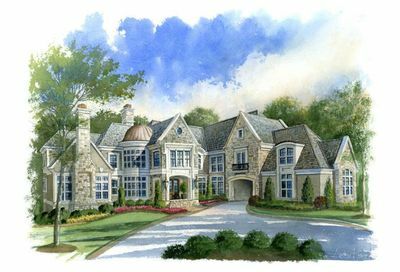 Milton homes for sale and real estate listings located in Milton, GA. Just north of Atlanta and the popular Buckhead community is Milton. 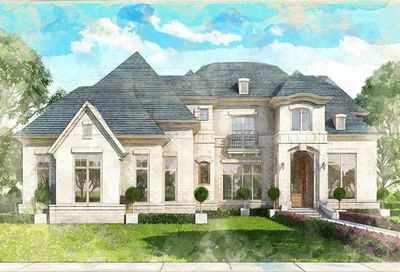 Milton real estate occupies some of the richest parts of north fulton county. Whether you’re looking for new construction or and older home with character, Milton certainly has a lot to offer. Historic as well as fresh, Milton is a city that many will choose over others due to the proximity to highways and overall great schools. 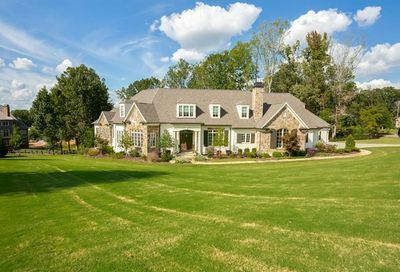 See all the homes for sale in Milton, GA below. Milton is becoming a popular new destination. Many are surprised to see an area so rural with such high prices. The city of Milton fights to maintain it’s equestrian and farm land heritage while still striving to be a forward thinking prosperous city. 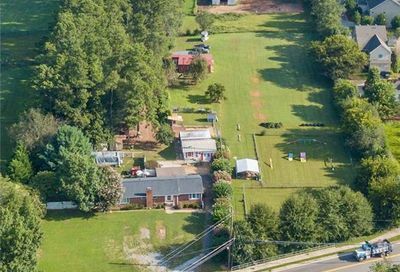 Incorporated in the same vein of thinking as John’s Creek, Milton aims to keep property values high, civil services high and keep resources flowing to it’s residents (as opposed to funneling them to Fulton, AKA Atlanta). 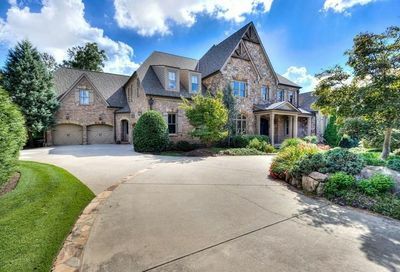 Named after Revolutionary War Hero, John Milton, Milton has become one of the faster-growing cities in the Atlanta area. According to an evaluation conducted by the Atlanta Business Chronicle in 2011, the City of Milton had the highest quality of life in Georgia and came ninth in the category in the entire southern United States. State Representative, Jan Jones created the bill for the City of Milton back in January 2005. The final bill for making the city a reality passed on March 9, 2006. The first general election took place on Nov. 7, 2006. Today, it is one of the most important neighborhoods in the state of Georgia. With a population of over 38,000, the city spans over 23,000 acres. It is bordered by the Cherokee County on the north and west sides. Forsyth County limits the city on the east while Roswell city borders the southwest. To the south of the city, you will find Alpharetta. When you live in Milton, you will have easy access to some of the most important places in the state. The possibilities are endless. If you visit the city of Milton, you will be overwhelmed by the number of beautiful parks which are maintained by the Parks and Recreation Department. The Bell Memorial Park has four baseball fields, picnic areas and a playground among other things. Providence Park is also open to the public now. It covers a massive area of 42 acres. You will find hiking trails, lake and rock-climbing facilities here. The Bethwell Community Center is known to host a number of interesting programs and activities that will keep you occupied. The Broadwell Pavilion is an open space with all kinds of modern amenities. It hosts the Milton Market. If you want to relax indoors with your fellow residents, then you can head to the Community Place where you will find internet access and a roll down projector screen. Jarvis Team Realty is the premiere Milton real estate agent team. They list homes for sale in Milton as well as help buyers find a home in Milton.